Best service and best quality is our first principle. If you any questions,pls contact me.We will do our best to help you. If you don't know how to order or payment,we will teach you. 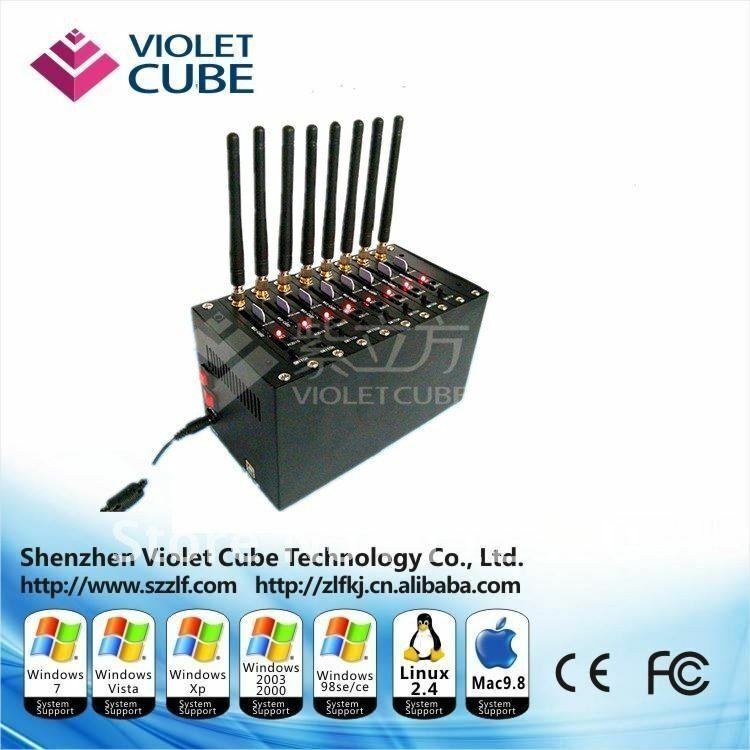 The device built-in 16 wireless modules can be inserted 16 SIM cards, can use 16 cards to send text messages, send speed as 16 times as a single channel modem. It uses the development of WAVECOM module, 220V power supply, can be a long time stability, generous luxury housing. USB interface , the most efficient and stable model !!! E1750 wireless usb 3G modem adapter for android mini pc ,cheap shipping.